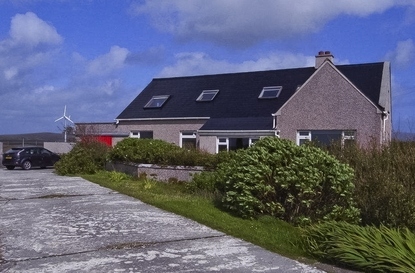 Enjoy a relaxing Scottish Island break at one of our North Uist self catering properties. You'll enjoy the tranquility of the Outer Hebrides relaxing at the many beaches, the wildlife, or fishing. Whatever you choose you'll be sure of a holiday you'll will never forget in one of our excellent properties.